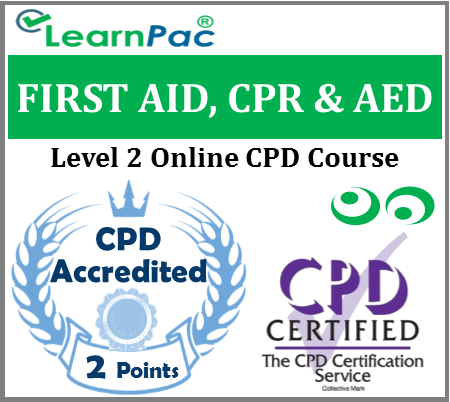 Welcome to our online First Aid, CPR and AED training course for all sectors. 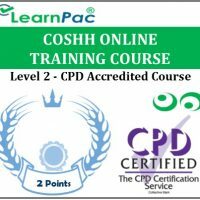 Our online First Aid, CPR and AED training courses are developed in line with the latest UK legislation and meet the requirements set out by the UK Health and Safety Executive (HSE), National Health Service (NHS), Skills for Health’s UK Core Skills Training Framework (CSTF), the Care Quality Commission (CQC), Skills for Care and other professional and regulatory bodies. 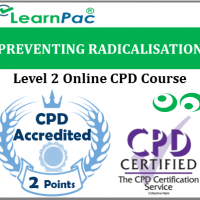 With a wide range of e-learning courses and programs, we are the UK’s first aid and health and safety trainer of choice for hundreds of thousands of companies, local authorities, and members of the public. What is covered in this online First Aid, CPR and AED course? Who is the online First Aid, CPR and AED course for? Our online First Aid, CPR and AED courses should be completed by all healthcare and social care staff. This includes voluntary staff and unpaid working in NHS and private hospitals. Locum doctors, locum allied health professionals, agency nurses and healthcare assistants can also complete these e learning courses. These First Aid, CPR and AED training courses are also relevant for health and social care support workers, including those who work for nursing care homes, residential care homes and charities. At the end of this First Aid, CPR and AED e-learning course, learners will be required to complete an online assessment. On successful completion of the knowledge test (80% pass mark), learners will be able to download a FREE CPD certificate that is valid for one year. 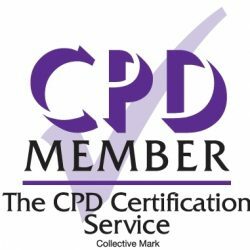 The content of this online First Aid, CPR and AED training course has been independently certified as conforming to universally accepted Continuous Professional Development (CPD) guidelines. After adding your First Aid, CPR and AED e learning course (s) to the shopping cart (by selecting Add to Cart), you will be able to make a secure payment using all major credit and debit cards. CPR involves chest compressions for adults between 5 cm (2.0 in) and 6 cm (2.4 in) deep and at a rate of at least 100 to 120 per minute. The rescuer may also provide artificial ventilation by either exhaling air into the subject’s mouth or nose (mouth-to-mouth resuscitation) or using a device that pushes air into the subject’s lungs (mechanical ventilation). Current recommendations place emphasis on early and high-quality chest compressions over artificial ventilation; a simplified CPR method involving chest compressions only is recommended for untrained rescuers. In children, however, only doing compressions may result in worse outcomes. The portable version of the defibrillator was invented in the mid-1960s by Frank Pantridge in Belfast, Northern Ireland. You never know when you might need to help a colleague, friend, family member, or even someone you don’t know; we think everyone should have the skills and confidence to act in an emergency. This online First Aid, CPR and AED course was developed in line with the CSTF learning outcomes.